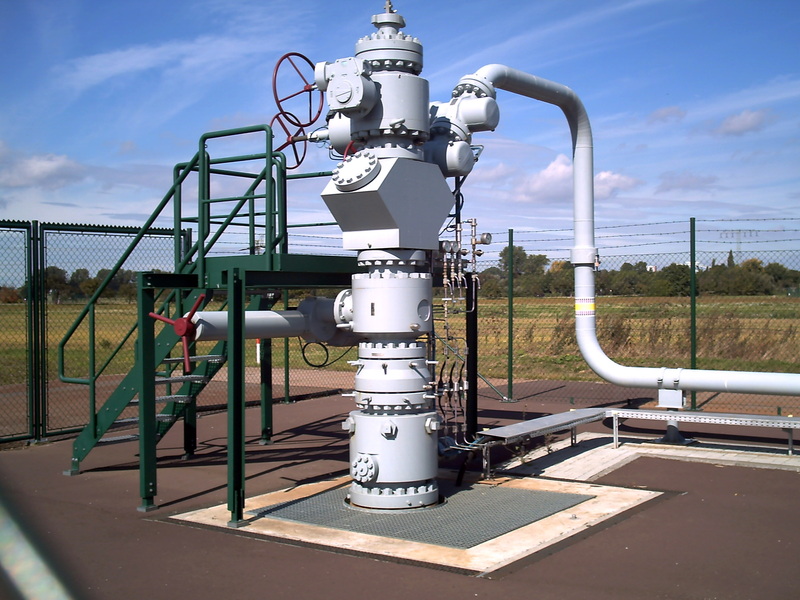 Pipelines transport petroleum and gas from one location to another. Transfer stations are where the petroleum and gas are taken out of the pipeline and deposited in tanks, tankers or another storage device for the products. Our need for petroleum is a fact of life. Petroleum contamination on your property need not be a fact of your life. 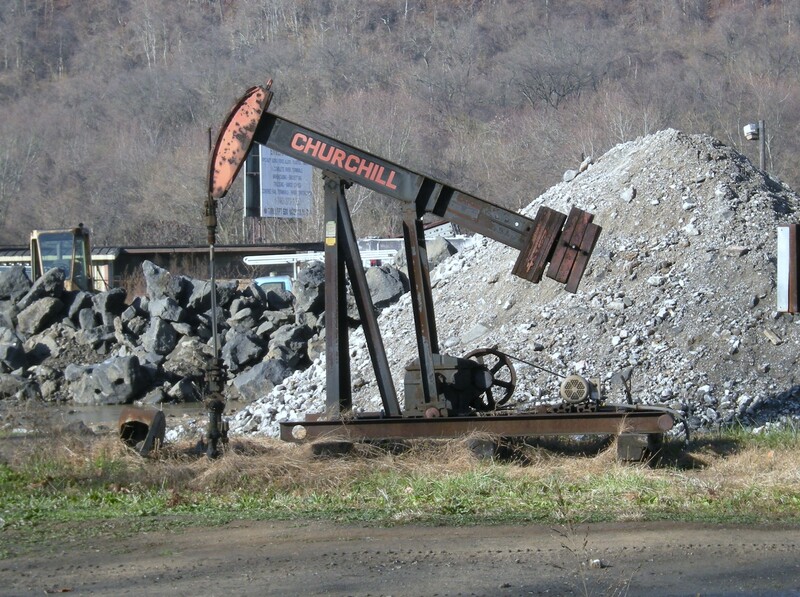 Investigate for petroleum production sites near your property. Above: old versus new. Petroleum and natural gas are both extremely flammable. If a leak or spill from a pipeline or transfer station ignites then a large fire and or explosion can occur. Fires can destroy large areas of land, damaging homes, killing plants, animals and even people. Explosions can also destroy and level large areas of land and flatten homes and entire areas. In addition to being flammable the petroleum itself is dangerous to the environment. Leaks and spills can contaminate surface water, ground water and soils. Contamination of surface water, ground water and soils can occur much faster than most other avenues as pipelines and transfer stations move incredible quantities of petroleum. A one hour leak from a pipeline is much more significant than a leak lasting one hour from an aboveground storage tank. Absence of evidence is not evidence of absence. Just because no releases have been reported or appear in environmental regulatory records on your property does not mean your property is contaminant-free. Millions of unreported releases exist…and have just not yet been discovered. New releases are discovered daily in the U.S. Does your property have a discovered recognized environmental condition (REC) that should be evaluated further? The Environmental Due Diligence Company® ©Federated Environmental Associates, Inc.